Lions and tigers and bears...it must be Zoo Day! 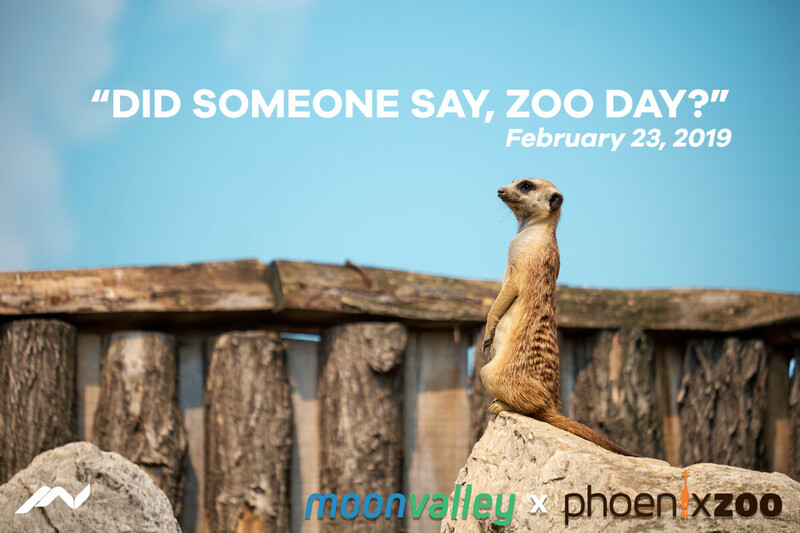 All ages are invited to join us at the Phoenix Zoo on Saturday, February 23rd for our third annual trip to the zoo. We will meet at the entrance at 8:45 a.m. and walk in together, then you are welcome to go your own way once inside, or stay with a group. Cost is $9.50 per person for ages 3 and up (ages 2 and under are free!). RSVP to Danielle Kenan by Sunday, February 17th.